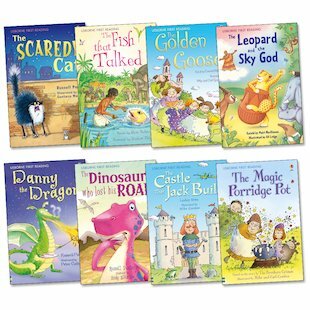 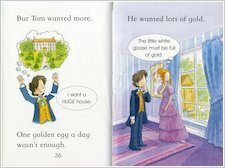 A glorious assortment of new and traditional tales for developing readers, from Level Three of the popular Usborne First Reading scheme. 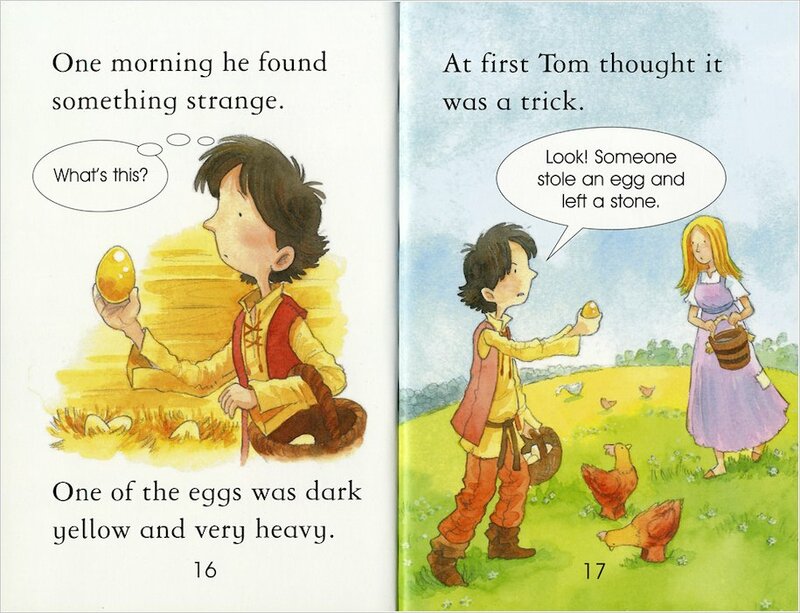 These lovely books introduce young children to an array of magical stories told in glowing, vibrant pictures and carefully-levelled text. Each book is developed by reading experts, and comes in a beautiful hardback edition with a ribbon marker. This pack contains eight Level Three titles for reading alone, which are ideal for those starting to tackle fuller, richer stories and sentences.